Google has redesigned its fitness app as it looks to redefine the “10,000 steps a day” exercise goal currently used by many fitness trackers. 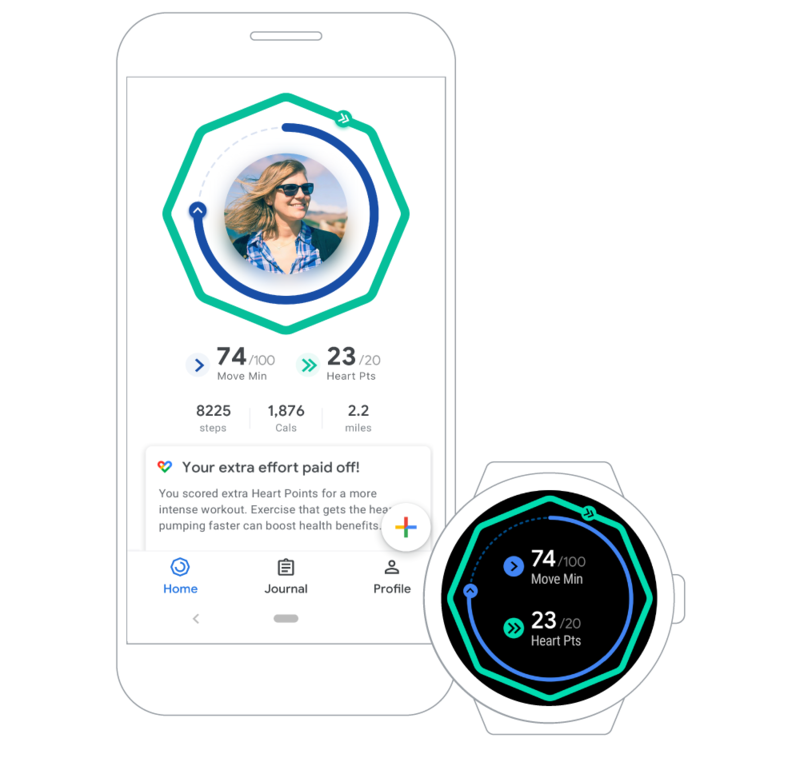 The technology giant has announced a new version of its Google Fit app that works on smartphones and wearables which will focus on users earning Move Minutes and Heart Points rather than counting steps. “When it comes to your health, it’s important to move more and sit less,” the technology giant said. “Earn Move Minutes for all of your activity and get motivated to make small, healthy changes throughout your day, like taking the stairs instead of the elevator, or catching up with a friend over a walk instead of a coffee. “Activities that get your heart pumping harder result in even greater health benefits. Heart Points give you credit for these activities. “You’ll score one point for each minute of moderate activity, like picking up the pace while walking your dog, and double points for more intense activities like running or kickboxing. 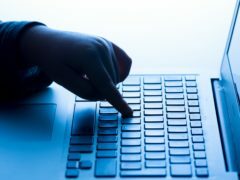 WHO director-general Dr Tedros Adhanom Ghebreyesus said: “Digital technologies offer limitless possibilities to improve health, from personal fitness to building stronger health systems for entire countries. Technology firms have become increasingly health-conscious in recent years, with fitness tracking apps, wristbands and smartwatches growing in popularity. 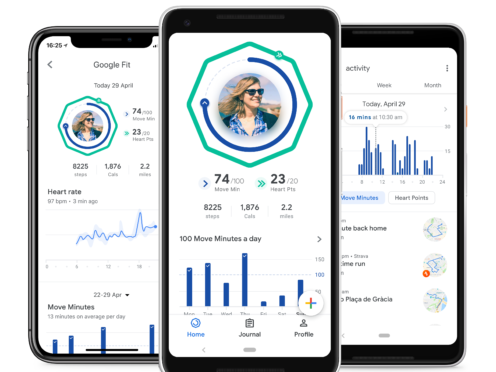 Both Apple and Google are also taking steps to improve wellbeing and cut smartphone usage by introducing new screen time tools to help users track their phone use habits and cut down where necessary.